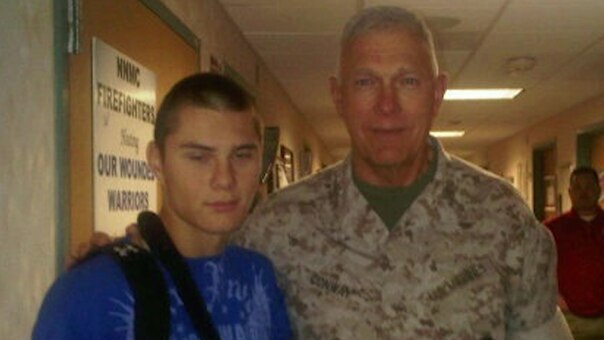 LCpl Jeffrey Cole was ambushed on a patrol and his arm was shredded from a barrage of bullets. Armed With Science shows you the amazing technology that gave this Marine his arm back. This work, Armed With Science: Episode 3, by Zachary Welch, identified by DVIDS, must comply with the restrictions shown on https://www.dvidshub.net/about/copyright.